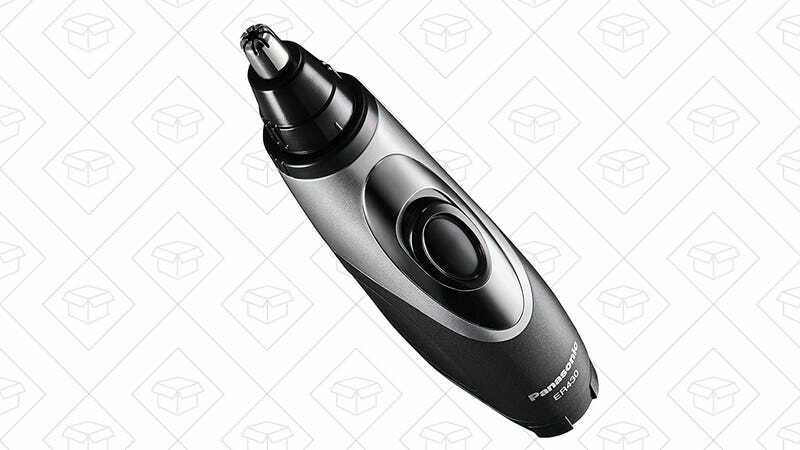 $12 is a pretty good price for any typical nose and ear hair trimmer. 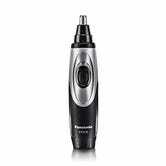 But this one from Panasonic incorporates a tiny vacuum cleaner to grab your hairs so they don’t go all over the bathroom. It would make a nice, if somewhat passive aggressive Valentine’s Day gift.